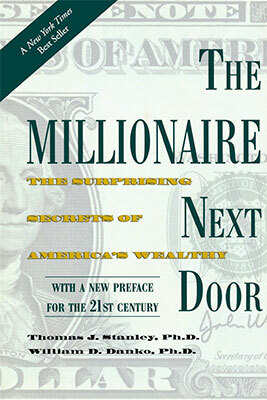 Most millionaires are just regular people who watch their spending and increase their assets. My favorite part of this book is all the statistics and studies they did. I highly suggest this one.